With 2019 coming up, has anyone on here sign up for any of the races. 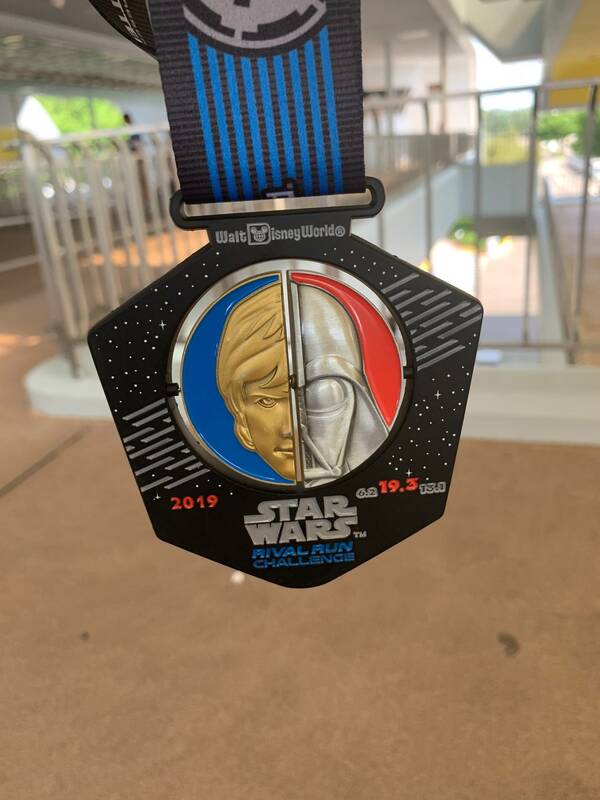 In April, they have Star Wars races down in Disney World. 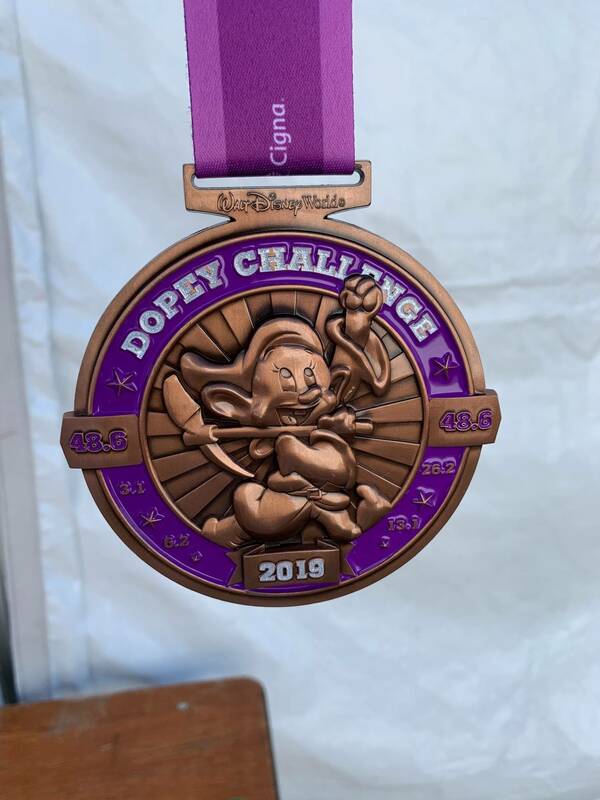 Edit: got through the Dopey Challenge in January and just did the 3 Star Wars races this past weekend. I must say, the Star Wars races are a must for anyone who loves Star Wars. I can’t wait to do it again next year. See below for my medals. Trekkie1978 last edited this post 13 days ago. 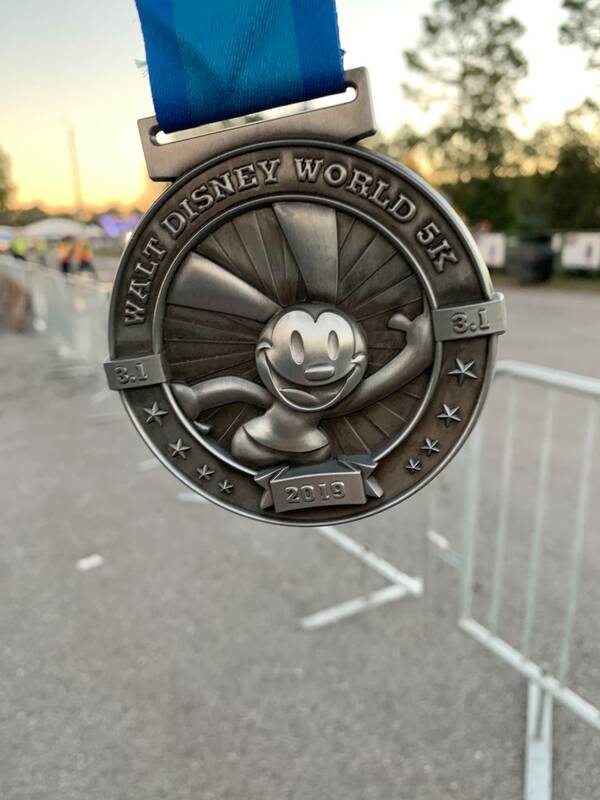 SIL is running the half at EPCOT this weekend. 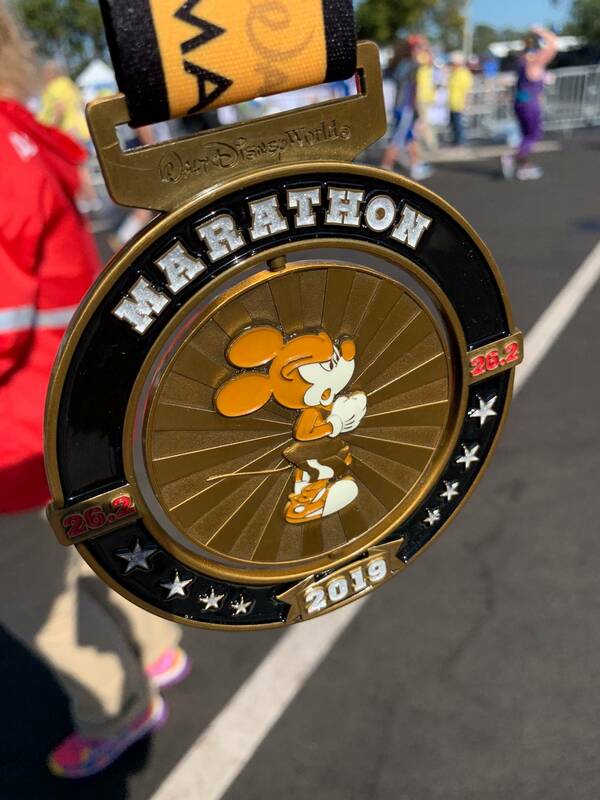 My wife would be very interested in running Disney, however I’ve had to limit the number of races she is running in since she just finished running Berlin and Chicago and is entered to run in the Seattle marathon in a few weeks. Three marathons in 90 days just sounds insane to me. 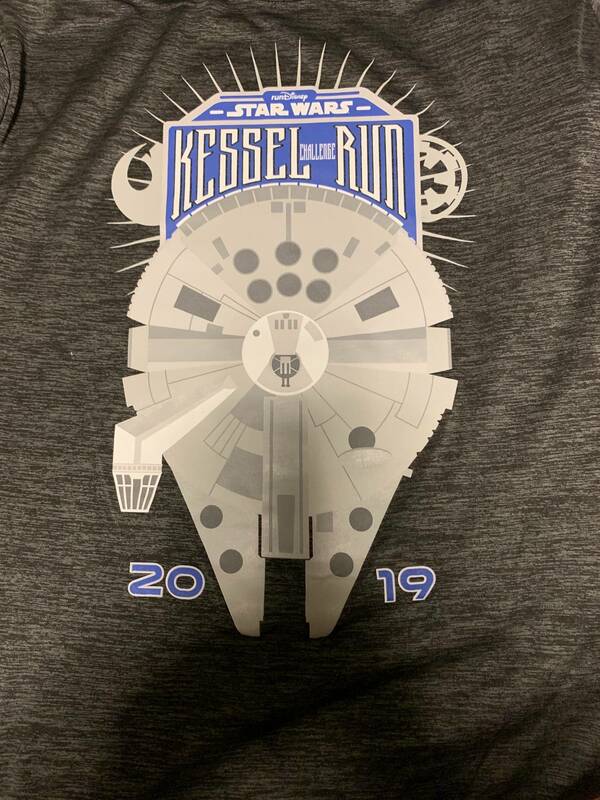 I’m signed up for the Dopey in January and the Kessel Run in April. I’m not a runner by any stretch of the imagination...just wanted to challenge myself. She must be in insane shape. 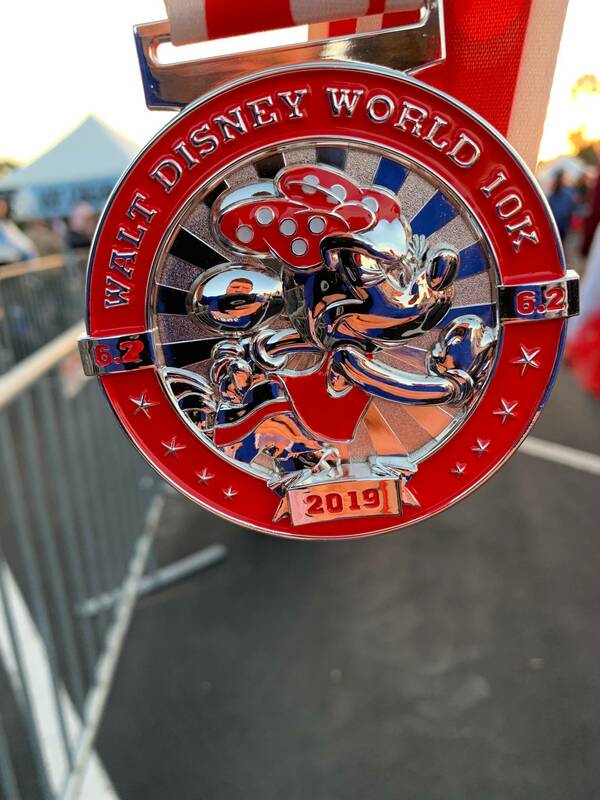 I’m done with the 2019 Disney Marathon Weekend. 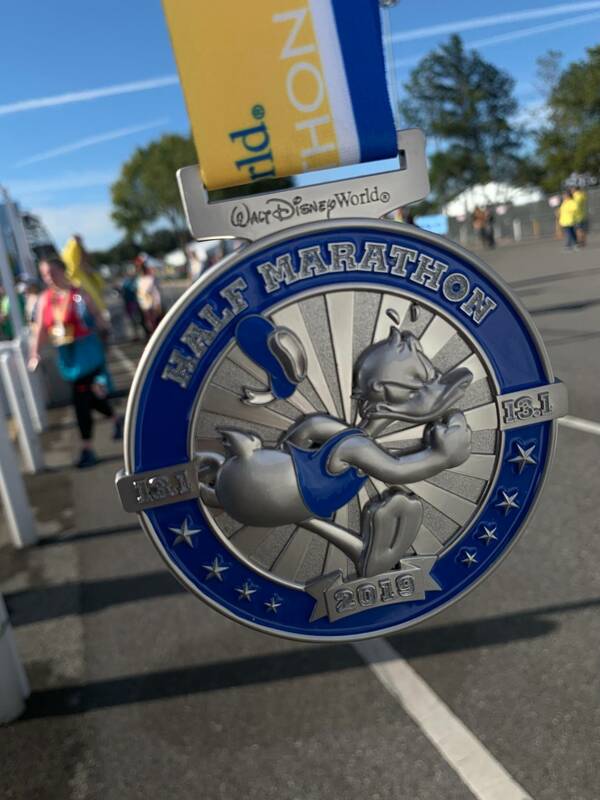 My first 5k, first 10k, first half marathon and first full marathon. Holy sh*t......that's alot of miles on the good ol legs. I can’t move right now. First 3 runs were a lot of fun. The marathon today, I was pacing for 6 hours after 6 miles. Come mile 8, I lost all energy. I have no idea how I was able to force myself to finish the next 18 in the allotted time. I honestly thought I was going to get swept. Grats!!! That’s awesome. I hope you iced the legs afterwards hehehe. 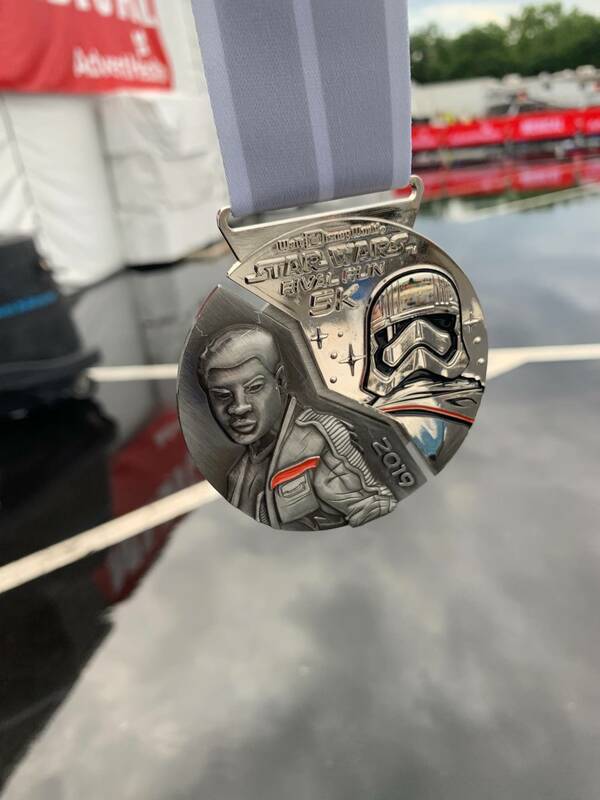 I know the marathon is the ahieve, but the other medals look awesome too. 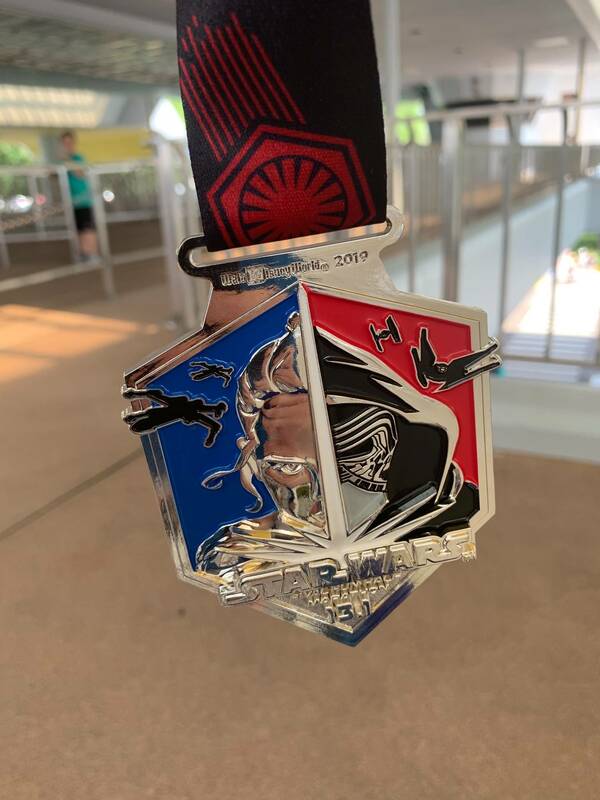 How about the look of that 5k medal. I am totally paying for it. Just woke up...knees feel a ton better, but my feet are still in a lot of pain. I’m not going to pretend that I’m a runner...I’m not...but I figure go big or go home. This is one and done for me. 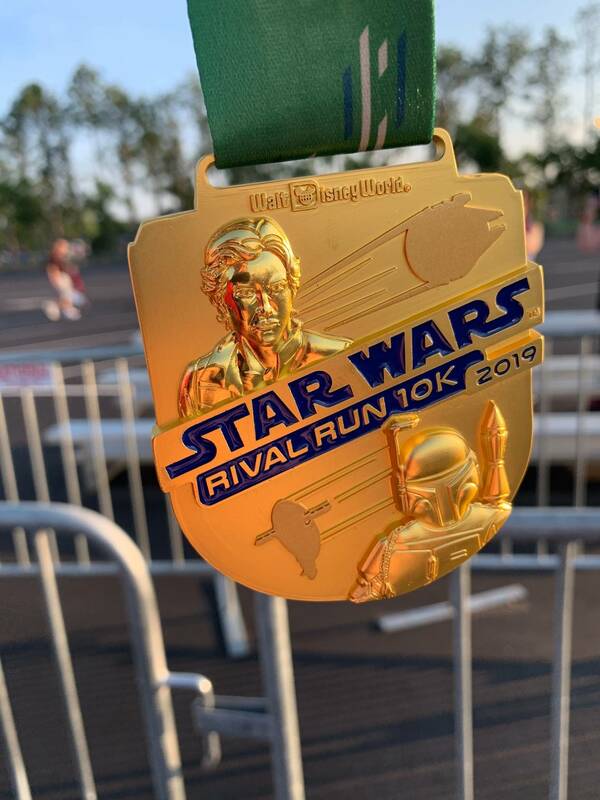 If I do the races again, it’ll be the 5k, 10k and half marathon...which I’m actually doing in April for the Star Wars races...I don’t need to do another marathon. Anyone sign up for the Star Wars races or is it just me? So is that 5k, 10k and two half’s? Dopey run is crazy, this seems to be close to that. I can do a half marathon but couldn’t imagine doing that over 4 days, respect and congrats! Race weekend is 5k, 10k and half marathon. 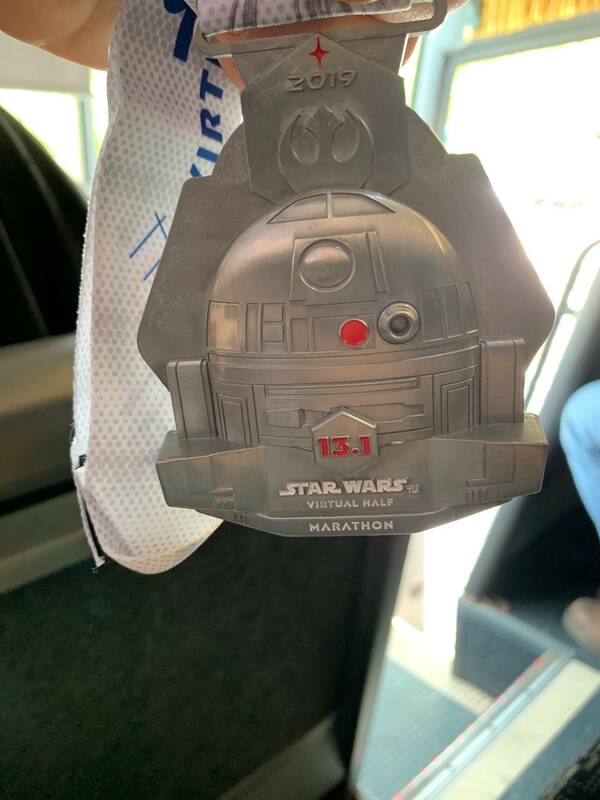 The R2-D2 medal is a virtual half marathon...basically, it’s the honor system. 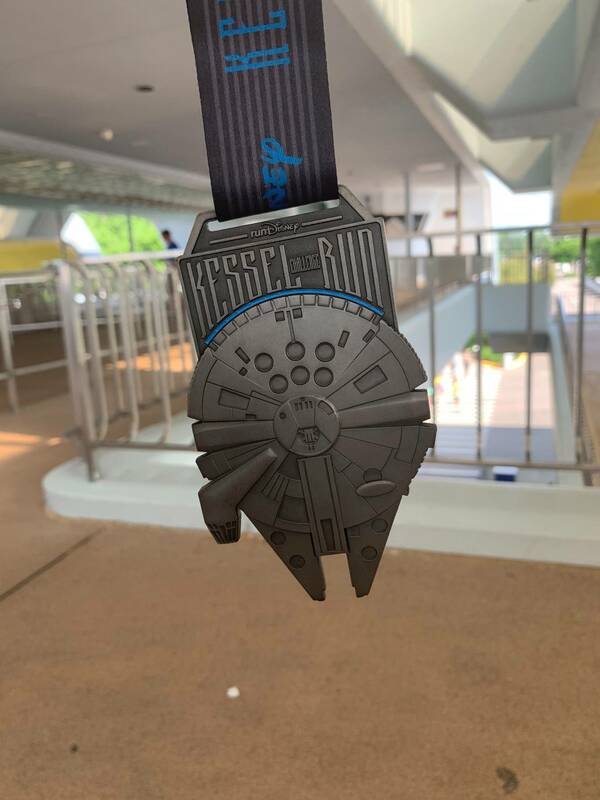 The Kessel Run Medal is for doing the virtual half marathon and the half marathon. 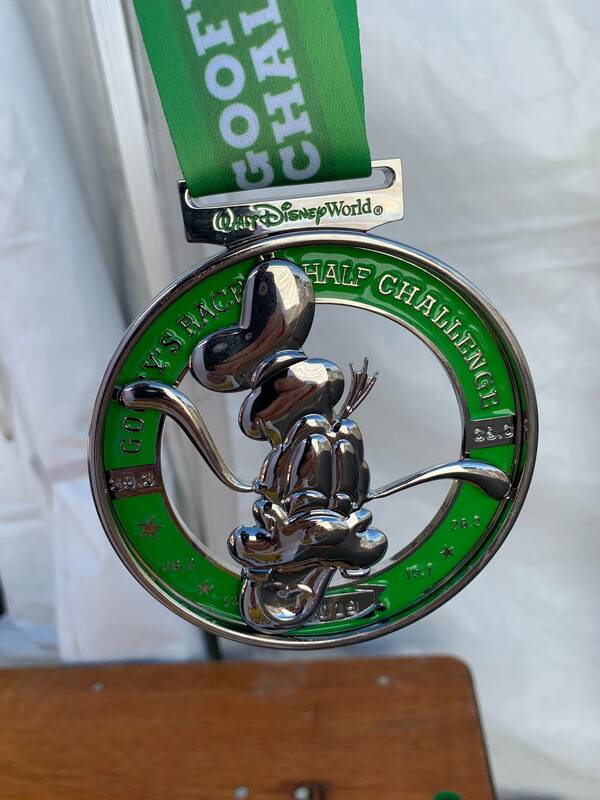 I found the half marathon yesterday much harder than when I did the Dopey, and that had a full marathon. I was in a walking boot 10 days ago and had 2 cortisone shots in my heel the last 2 weeks. THEN, a few hours after the 10k my right knee flared up to the point that I couldn’t walk on it. When I woke up in the morning, I could walk on it, but it still hurt. So I ran the first 2 miles, then the knee couldn’t take it anymore. I ended up power walking the last 11 miles...I didn’t train at all to power walk. Just had to push through it. And running with heel pain isn’t fun either. It’s now time for a 2 month break from long distance running. Before these races, the longest I ever ran was 3 miles and that was in 1996 when I was in high school. I want to do Dopey and Star Wars again next year. Need to heal up first. Here’s a shirt I bought too. I love this thing. 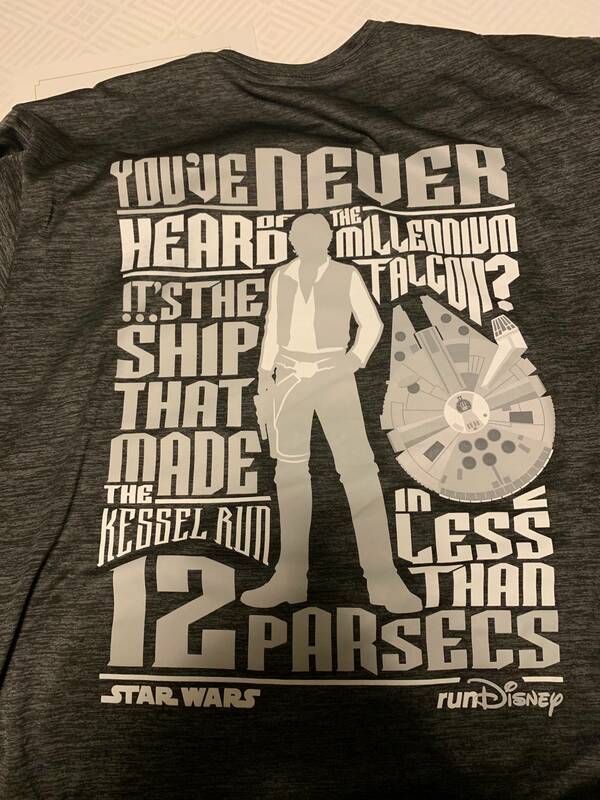 The Falcon is the front of the shirt.